In today’s competitive housing market, we are seeing more buyers using “all cash” to purchase their homes. Delayed financing allows home buyers who pay cash for a home to obtain cash out, using a refinance, without it being treated as a “cash out” refi. A “cash-out” refi has stricter requirements, including having to wait 6 months after closing before being able to refi. 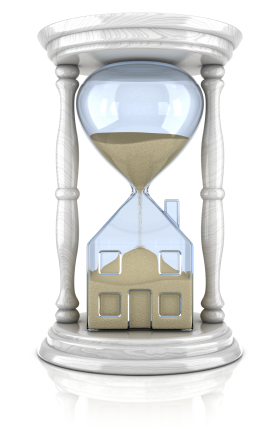 Delayed financing allows home owners to recoup the cash used to purchase the home. The greater Seattle – Bellevue competitive housing markets have been experiencing a higher amount of buyers paying “all cash” for homes. Refinancing after you’ve paid cash for a home is also referred to as “delayed financing”. Delayed financing may also take place when a person is buying a foreclosed home at auction at the court house. Historically, “all-cash” buyers who want to refinance after closing to re-coup the cash they used to purchase their homes had to wait six months after the purchase before they can do a “cash-out” refi. Now, home buyers who used “all-cash” to buy their home no longer have to wait months to refinance to get their cash back.